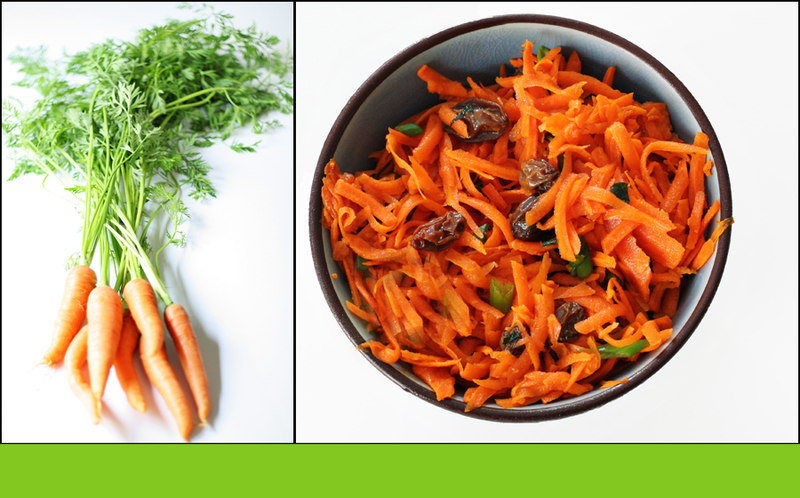 Gorgeous Carrots from the farmers market… turns into Curried carrot salad. Whisk first 6 ingredients in large bowl. Add carrots and raisins; toss to coat. Season to taste with salt and pepper.